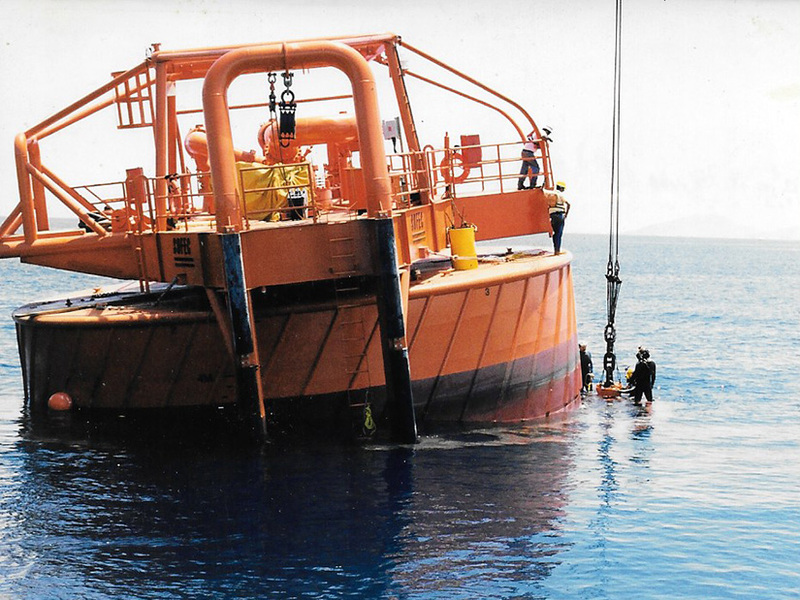 Mark Duffy and Dave Mednick are principal associates of Mark Duffy Commercial Diving, Inc. Our capabilities and experience span the entire range of marine construction, repair and inspection. 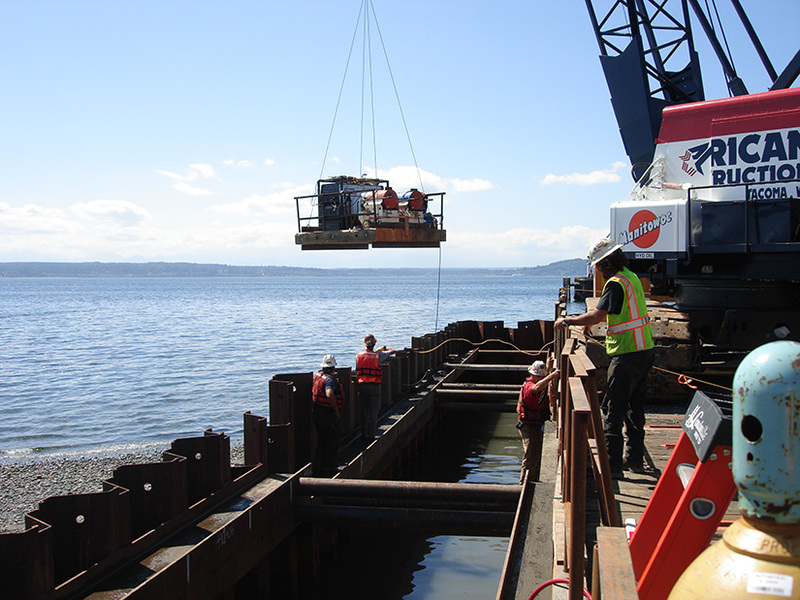 Collectively we have over fifty years of experience in the commercial diving business, both domestically and internationally. We pride ourselves on our ability to work easily and efficiently with our clients. 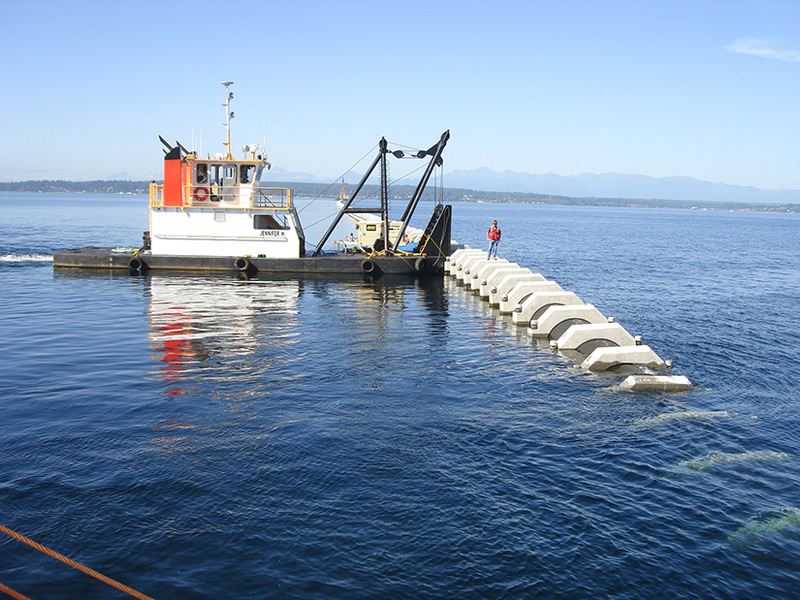 Our background includes offshore oilfield support, outfall and intake pipeline installation, bridge and pier inspection and repair, ocean and inland salvage, power plant maintainance and dam projects.